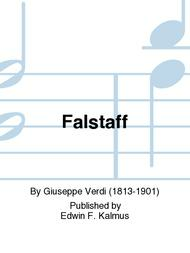 Composed by Giuseppe Verdi (1813-1901). Italian: Romantic. Vocal score. Composed 1893. 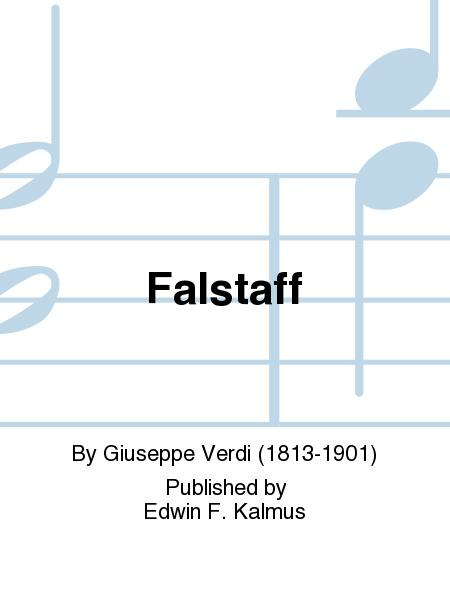 Published by Edwin F. Kalmus (KM.A2345-VSC).